Email marketing is a powerful tool with great ROI: $38 for every $1 spent. We know email marketing works, but have you made it work yet for your agency? You may be missing out on certain opportunities that email marketing can help you seize. 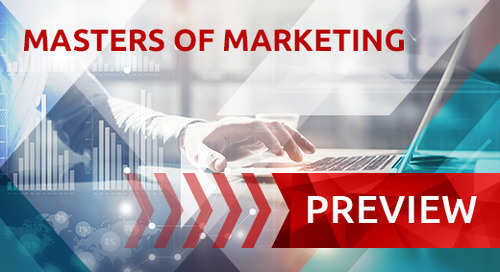 Join me for the next edition of Masters of Marketing on Thursday, September 21 at 12:00 p.m. 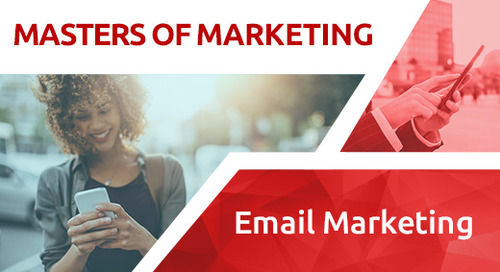 I will discuss the various email marketing opportunities you may be missing out on. Here's a quick preview of what I'll be discussing. The emphasis of your marketing plan may be on prospecting or marketing to prospective customers. But, you may be missing the mark. We’ll discuss some of the best opportunities inside the sales process to utilize email marketing. Businesses tend to back off once prospects become customers. But, existing customers are an important segment of your mailing list. 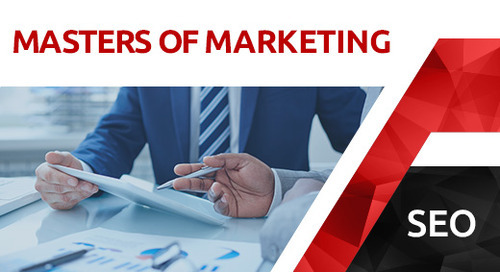 I'll discuss how delivering relevant, organized and genuine marketing content to existing customers can grow your business and improve retention. Most lost customer campaigns are based on the same idea: Asking them to come back. The truth is, lost customers left for a reason. Win them back by creating a personal, nuanced campaign. Targeting customers you’ve lost will do wonders for your retention and help boost your reputation. 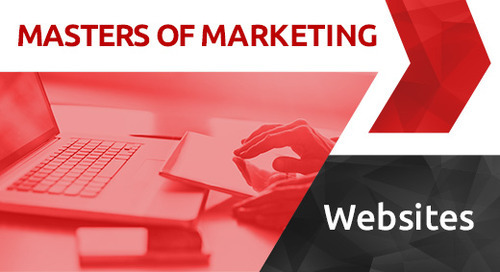 You won't want to miss this free agency marketing webinar. Sign up and register to attend today.